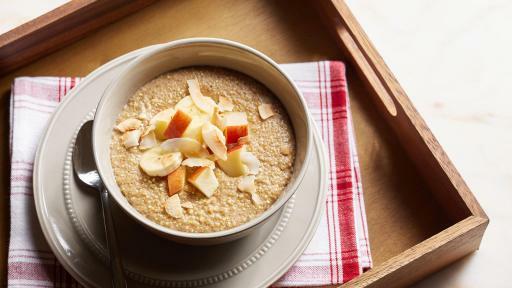 Visit Forkful.com for a guide to the #GreatAmericanCookIn and start “cooking in” today! 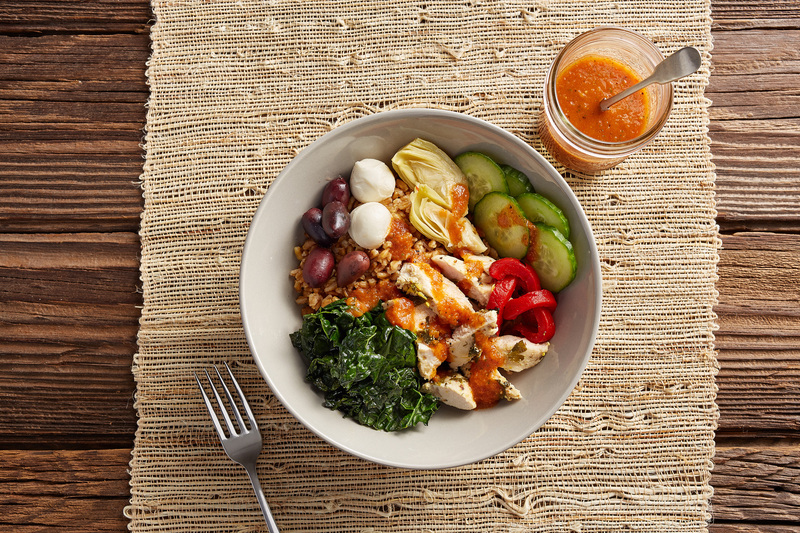 It’s 7 p.m. after a busy day and it’s become obvious that dinner will be courtesy of a pricey delivery service, but that doesn’t have to be the answer! 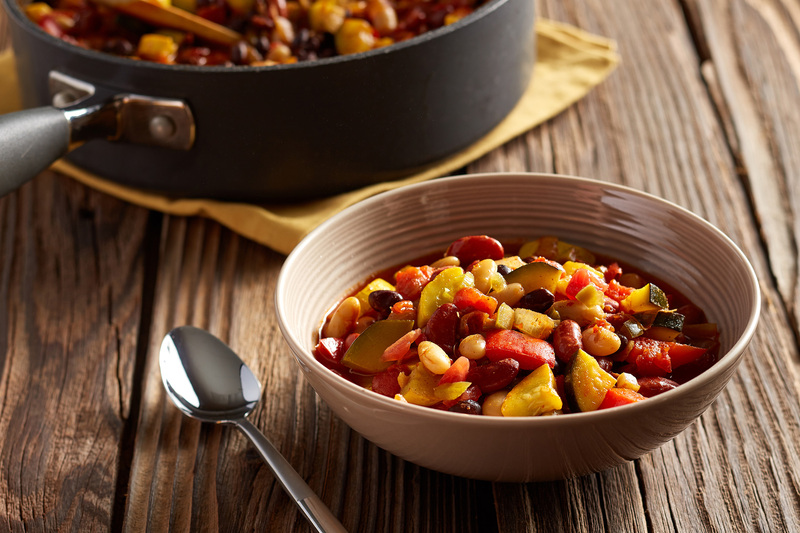 ConAgra (NYSE: CAG) is encouraging Millennials to have fun in the kitchen and reap the money-saving benefits of cooking simple recipes from home. 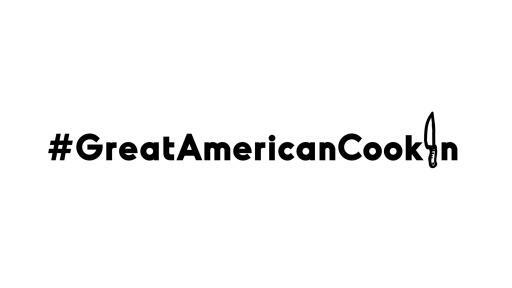 That’s why the company is hosting the #GreatAmericanCookIn Challenge and asking people to pledge to “cook in” for one week during the month of May using key recipe brands such as Hunt’s tomatoes, Egg Beaters, PAM, ROTEL, Peter Pan Simply Ground Peanut Butter and Reddi-wip. Why aren’t more people cooking? According to a recent survey,1 21 percent of respondents said they don’t have time, and another 28 percent said they simply don’t know how. 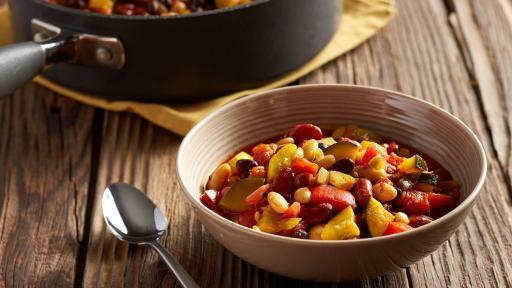 In partnership with Chicago chef and television host Catherine De Orio, ConAgra’s month-long “Cook In” aims to sharpen consumers’ cooking skills, meal planning and overall confidence in the kitchen. 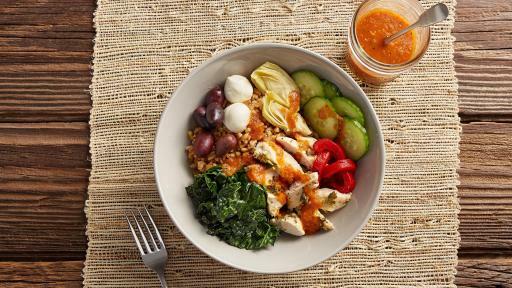 Visit Forkful.com in May to get inspired with simple recipes crafted by De Orio and ConAgra’s culinary team. 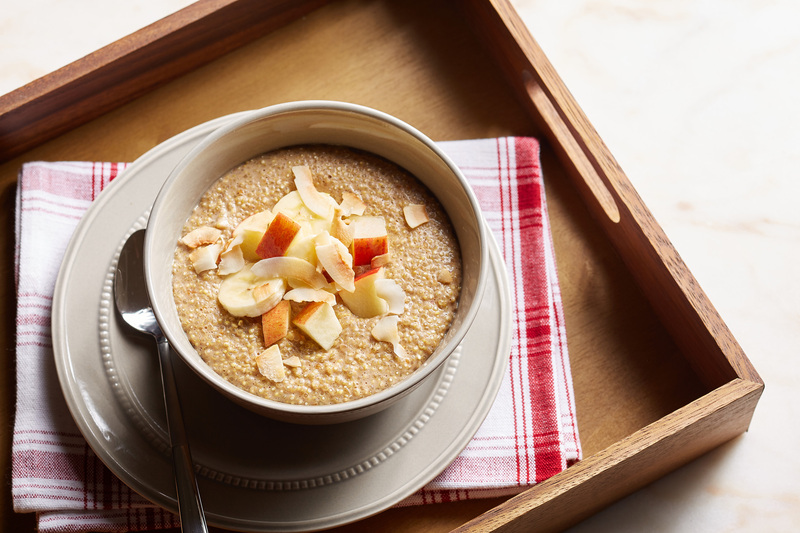 Follow @ConAgraFoods for tips on how to prep and plan meals ahead of time, build grocery lists and enjoy satisfying meals at home. 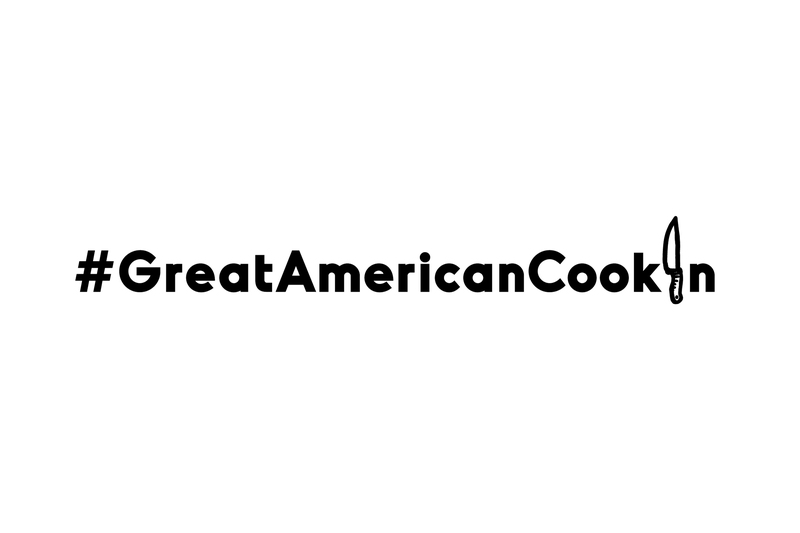 To learn more about ConAgra’s #GreatAmericanCookIn Challenge, visit Forkful.com. Catherine De Orio is a well-known culinary and lifestyle expert and host of an Emmy award-winning restaurant review show in Chicago. Throughout her career, she’s leveraged her passion for food and Italian heritage to inspire people in the kitchen and craft delicious, original recipes.